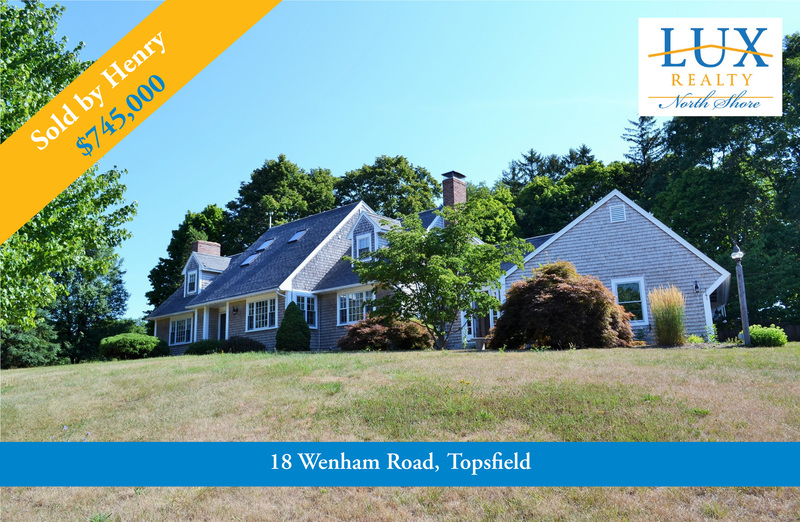 LUX Realtor® Henry Pizzo helped his clients purchase this beautiful home in Topsfield, MA. Thinking about Buying or Selling a Home? Call me today! 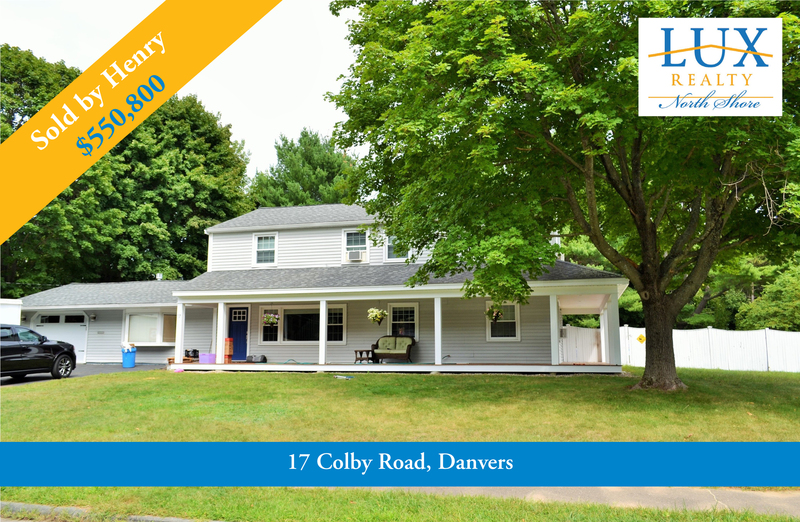 LUX Realtor® Henry Pizzo helped his clients purchase this beautiful home in Danvers, MA. Thinking about Buying a Home? Call me today and let my experience work for you! We’ve been busy at LUX Realty North Shore! Year to date 2016 (8/31/2016) the LUX Realty Team has reached $23,278,456 in sales, and we’re still going strong! Thinking about buying a home? Or just curious about home values in your neighborhood? Please give us a call - we would be honored to show you what we mean by “Loyalty Built on Trust." Buying or Selling a Home? 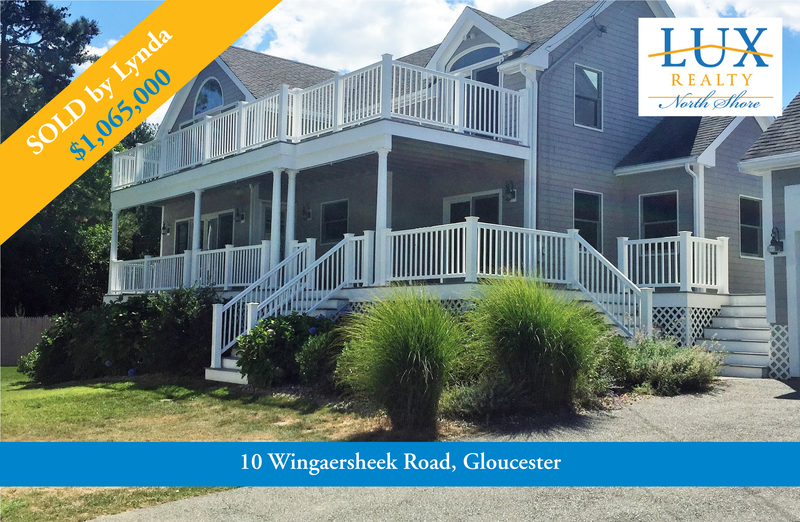 LUX Realtor® Lynda Hemeon helped her clients purchase this beautiful home on Wingaersheek Road in Gloucester, MA. Thinking about making a move? What are you waiting for? Call Lynda today! LUX Realtor® Linda O'Connor assisted her clients in purchasing this beautiful home in Peabody, MA. Thinking about making a move? Call Linda today and let her experience work for you! 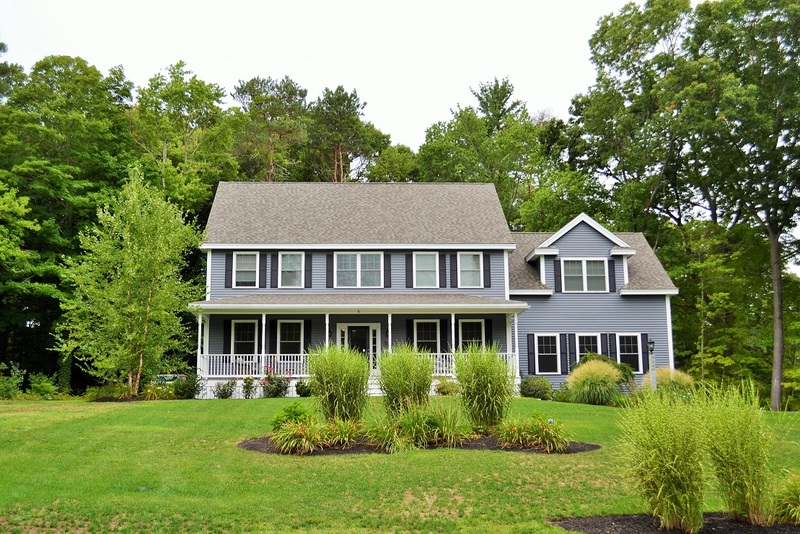 LUX Realtor® Sari Rochford helped her clients purchase this beautiful home in Hamilton, MA. Thinking about buying a new home on the North Shore? Give Sari a call today and let her experience work for you! Thinking about buying a home? Or just curious about home values in your neighborhood? LUX Realtor® Henry Pizzo helped his clients purchase this beautifully renovated Condo in Ipswich, MA. Thinking about making a move? Call Henry today!